A padded pocket for holding your 9.7" iPad, 2 open pockets for your passport, and other space for your batteries, chargers, USB cord, external hard drives, SD cards, iPhone, Kindle and other devices. 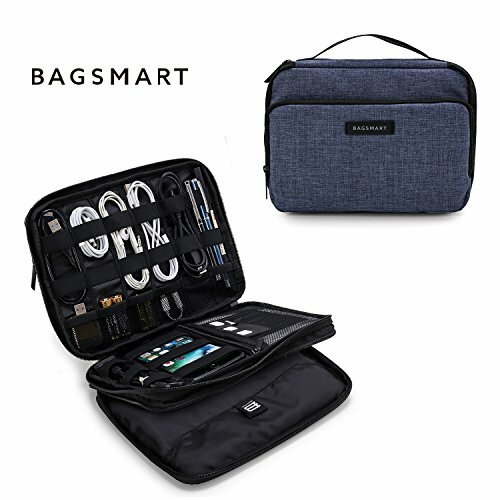 If you have any questions about this product by BAGSMART, contact us by completing and submitting the form below. If you are looking for a specif part number, please include it with your message.